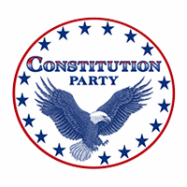 ​The mission of the Constitution Party is to secure the blessings of liberty to ourselves and our posterity through the election, at all levels of government, of Constitution Party candidates who will uphold the principles of the Declaration of Independence, the Constitution of the United States, and the Bill of Rights. It is our goal to limit the federal government to its delegated, enumerated, Constitutional functions. ​Life for all human beings:from conception to natural death. 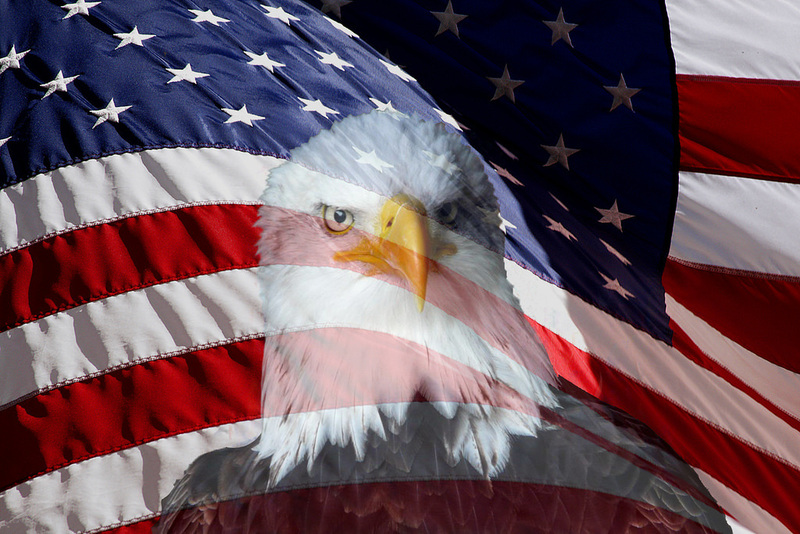 Freedom of conscience and actions for the self-governed individual. One husband and one wife with their children, as divinely instituted. Each individual’s right to own and steward personal property without government burden. Everything not specifically delegated by the Constitution to the federal government, nor prohibited by the Constitution to the states, is reserved to the states or to the people.